High-quality teaching and research, quality of life and affordable costs, bilingualism and multiculturalism make Canada a competitive destination for studying abroad. Canada is known for its high quality of life and for one of the most competitive economies in the world, thanks to its solid banking system. Canada has about 35 million inhabitants distributed in 10 provinces and 3 territories, where two official languages are spoken, English and French. Canada is a multi-ethnic and multicultural environment that, in addition to making the country more welcoming, it increases the possibilities of those who live here in terms of integration. Just think that in Canada there are over 200 languages spoken. Studying in Canada means being able to access an education system of excellence: 8 of its universities are ranked among the top 200 in the world, 5 Canadian MBA schools are among the top 100 and public spending per capita for education is higher. All in a bilingual country considered among the best for language training (in French and English), at competitive costs. The education system also maintains the same quality standards in all provinces and territories. In Canada, you can experience life on Campus with full immersion between studio environments equipped with the best technologies as well as opportunities for sports and cultural entertainment. You can live in contact with unspoiled nature (with 39 huge national parks and thousands of provincial parks) or in large ultra-modern cities. Characterized by dynamism and practicality and by the constant availability of teachers and professors, the teaching system allows students to acquire knowledge and skills in analysis and communication and to express their creativity and personality. Last but not least, it is useful to know that those who have studied in Canada can access a facilitated immigration system to live permanently in the country. The system of primary and secondary education is divided into public and private schools. Public schools provide student family accommodation for international students. Private schools provide both family housing and school accommodation. Living in a student family house allows international students a full immersion in Canadian culture, in a welcoming and protected environment, as well as the opportunity to practice English or French. 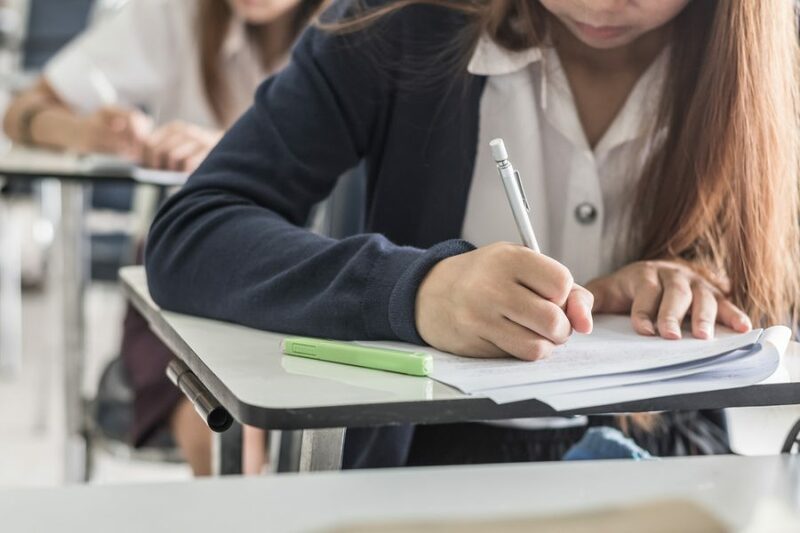 For students engaged in the upper secondary education cycle, there is the possibility of participating in study programs abroad that allow them to spend from one quarter to one full school year in a Canadian public or private school. The Secondary School in Canada is focused on the needs of students who can compose and personalize their curriculum, constantly followed by tutors. Graduates excel in science, reading, and mathematics. The university education in Canada includes a wide range of high-quality programs: more than 15,000 first and second level courses in over 100 universities, from the largest ones, with intensive research, to small campuses. There are also courses with internship and internship options (co-op). Doctoral or Ph.D.: generally after the Master’s degree, 3 to 5 years of study, including the thesis (PhD). Other options are professional diplomas and short programs that provide professional qualifications. Sciences of the Earth and the Environment. As an alternative to university training, students can opt for more practical courses directly linked to the world of work, attending one of more than 8 thousand courses offered by post-secondary technical institutes, which issue university degrees. These courses are characterized by integrated learning at work through internships and work experience, cutting-edge technology, and flexible programs. Colleges also take the name of Institutes of technology, Community colleges, Polytechnics, University colleges, Colleges of applied arts and technology or, in the Province of Québec, Collèges d’enseignement général et professionnel (CÉGEPS). The duration of the programs varies from a few months to 4 years, including training periods. Colleges, institutes, and polytechnics perform applied research in collaboration with small and medium-sized enterprises to create, refine or adapt products, services, technologies, and production processes. International students can participate in these applied research opportunities and gain relevant practical experience. Student-entrepreneurs have access to research laboratories, incubators, and accelerators for entrepreneurship. At the end of the courses, around 95% of College graduates find employment. There are also plans to switch from University to College and vice versa. Canadian universities and colleges are funded and regulated at a provincial level; each individual institution establishes its own admission criteria independently. Apply for an international student study program at a Canadian university/college as an independent student. To log in as an independent student, you must submit your application at least 8 months before the start of the course. 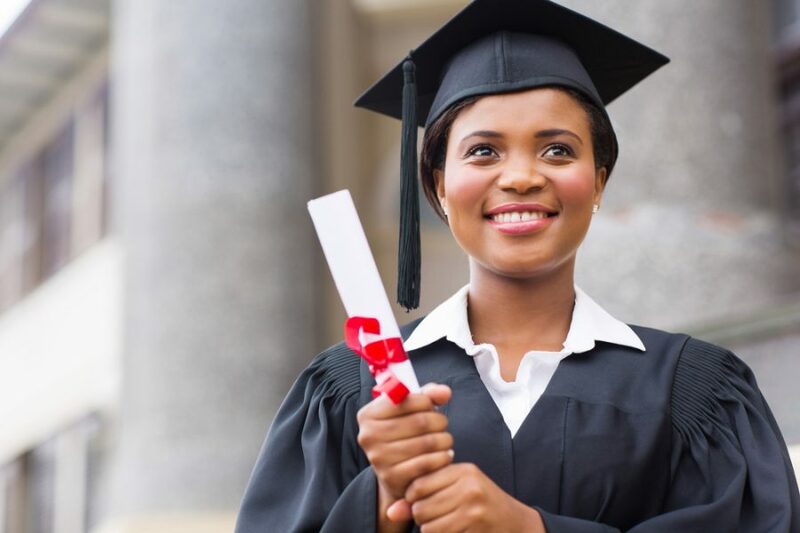 In general, to access first level undergraduate courses it is necessary to have completed a curriculum equivalent to the Canadian high school and to have a good knowledge of English or French (depending on the language of instruction). It is, therefore, necessary to present the official translations of the qualifications and certification of knowledge of English or French. It is advisable to contact the selected university/college directly and in good time, who will evaluate the application and decide whether to accept it or not based on the candidate’s academic merits. If accepted, the Institute may request the student to attend a preparatory course for university access (which is normally provided for Canadian students). the documents required to send the application are displayed. Accommodation and enrollment fees for international students vary according to location, institution, and program, but are generally lower than in other English-speaking countries such as the United States and the United Kingdom. Canadian university fees are among the lowest among the English-speaking countries. It is also advisable to verify the presence of other scholarship opportunities for foreign students on provincial and university/college sites. Canada is a bilingual country with a strong tradition of language teaching. The personalized programs provide access paths to post-secondary studies. Language courses can be held (general, academic, business, technical) or you can choose summer and winter stays, language training programs (CELTA, TESL, TESOL), test preparation. Languages Canada / Langues Canada brings together about 210 English and French language programs from accredited schools across Canada that meet the stringent standards of the association. Once you have completed a language program in Canada you can directly access high schools, colleges, and universities. Foreign students in possession of a valid study permit, enrolled full-time in a university or professional training program to obtain a diploma or certification, are allowed to work on campus and off campus without a work permit , up to a maximum of 20 hours per week, during the regular, full-time session, during the period of suspension of classes (eg summer or winter holidays). In the case in which the study program includes a period of internship (in any case not more than 50% of the total duration of the course), once in possession of a study permit, you must also request a work permit. For information about the possibility of immigration to Canada after completing the course of study, visit the Canada.ca site on the pages dedicated to the Immigration, Refugees and Citizenship Canada service. Québec is a province of Canada, the largest in terms of area and the second most populous in the Confederation after Ontario. Here the official language is French. The economy of the area is based on sectors such as: aerospace/transport, life sciences, information and communication technologies and the development of artificial intelligence, green technologies, agri-food, and Nordic and maritime development. Other top assets include tourism and culture: Québec is home to major international events (cultural, sporting, scientific and technological) throughout the year and most of the Canadian productions exported abroad come from here. It gives space to the promotion of the diversity of cultural expressions and social inclusion. It stands out for its ability to integrate cutting-edge scientific content and technology, through exhibitions, multimedia projects or in the video game industry. Among the most attractive cities is Montréal, a commercial crossroads and a global center for new technologies that hosts 120 different communities and the City of Québec, the cradle of French America, declared World Heritage by the UNESCO, boasts a high concentration of research and technology transfer centers. There are 15 French-speaking and 3 English-speaking universities in Québec, including McGill, known for its MBA program. The university system in Québec has the same characteristics as the confederal system, both from a qualitative and infrastructural point of view, for the efficiency of services for students and the accessibility of costs. 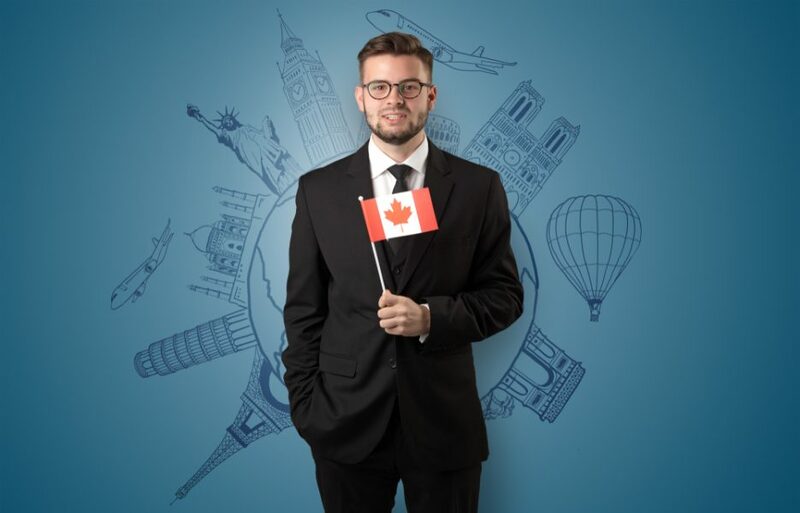 There is a wide choice for studying in Canada in programs in French and English, to be enjoyed in a cosmopolitan environment, characterized by openness on the world, by joie de vivre, by a dynamic economy and a high quality of life, not far away from evocative natural environments. obtaining the study permit (IRCC).